Two weekends in April are looked upon with anticipation by music fans and crawdad aficionados throughout the region as that is when the Crawfish Music Festival is always scheduled. The 2017 event, which will be the 25th, will take place over two weekends, from April 20-23 and 27-30, and it will take place at the Mississippi Coast Coliseum and Convention Center. The musical lineup will be an impressive one as Chase Rice, Drake White, Mark Chesnutt, Trace Adkins and Joe Diffie are amongst the artists who are already slated to entertain at this fun event. More performers will be announced as the event dates near. A year ago, Travis Tritt was amongst the stars who entertained the festival goers while Jason Aldean and Kenny Chesney have performed at previous events. Prices have not been set yet, but they ranged from $6-$43 a year ago with the cheapest being used by children and the $43 seats including a delicious crawfish plate and cocktail service. Otherwise, reserved seats were $39 and general admission entry cost $15. Tickets will go on sale in February, make sure to check before then to ensure that you get the best seats. Of course, food also plays a major role in attracting so many to the Mississippi Gulf Coast every April. Crawfish, the star dish, is prepared in a variety of ways, generally with Creole and Cajun influences. It helps that the cooks compete with each other in the Coast Crawfish Cook-off for thousands of dollars in prizes as the thousands of tasters end up being the true winners as they enjoy the delicious food that the cooks create. Incredibly, 20,000 pounds of crawdads are cooked up every year. The ever popular craft beer garden is expected to return in 2017, bigger and better than ever. Rides and games add another cool aspect to these eight days of fun as visitors can ride on Ferris wheels and a variety of midway rides as well as do other fun things like play arcade games. Gates will open at 5 p.m. and close at 11 p.m. on Thursday and Friday both weekends, and they will open from 1 p.m. to 11 p.m. on the two Saturdays and 1 p.m. to 9 p.m. each Sunday. Make sure to book your stay with us at the Margaritaville Resort, we are located just a few miles from the Mississippi Coast Coliseum. We are the largest family friendly hotel in Biloxi & we offer a wide variety of rooms, & suites that can accomodate you and your family. 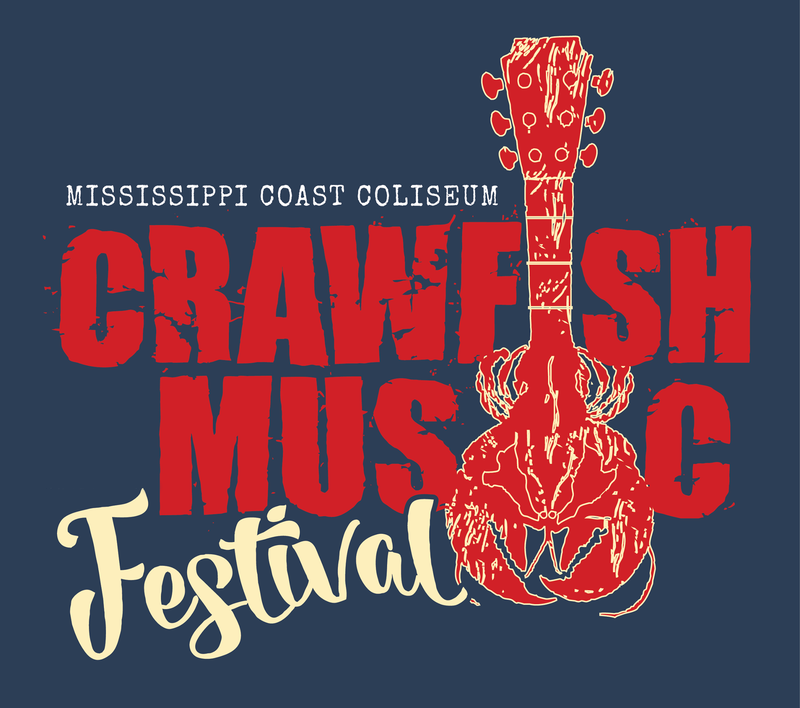 And be sure to check out the Mississippi Gulf Coast's only multi-weekend outdoor/indoor musical festival as well as one of the country's largest crawdad festivals. As the dates near, head to the Mississippi Coast Coliseum's website for more information on who will be performing, how much tickets will cost and where to buy them to ensure that you will be amongst the tens of thousands who attend one of this region's best events every year.